"Our employees and employment culture are the driving force behind our service-first philosophy and performance success, and Linda’s leadership will be invaluable as we work to attract, develop and engage strong talent now and in the future,” says Bryn Mawr Bank president Frank Leto. 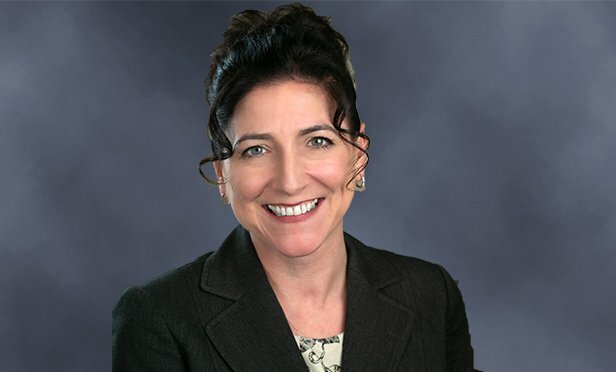 BRYN MAWR, PA—A former human resources executive from Berkadia Commercial Mortgage, Linda Sanchez, is joining Bryn Mawr Bank Corporation, parent of The Bryn Mawr Trust Company, as senior vice president and chief human resources officer. Sanchez will report to Frank Leto, president and chief executive officer and will be based in the corporate headquarters in Bryn Mawr, PA.